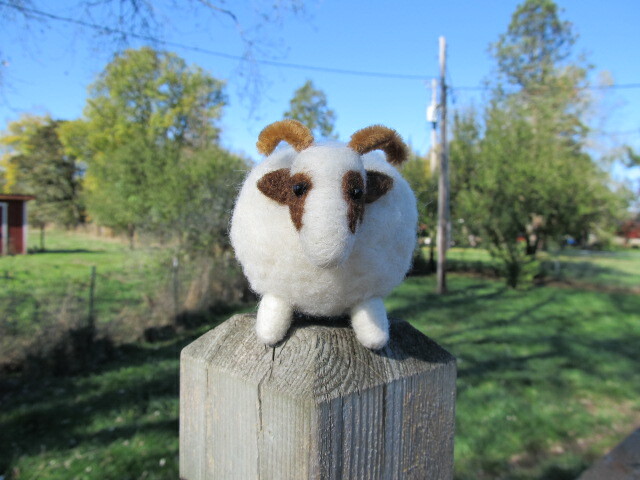 I used her ewe, Avalon, as a model. She has been a bit under the weather and I hope she is feeling better very soon! This too BEAUTIFUL!! What great friendships we have as blog buddies! 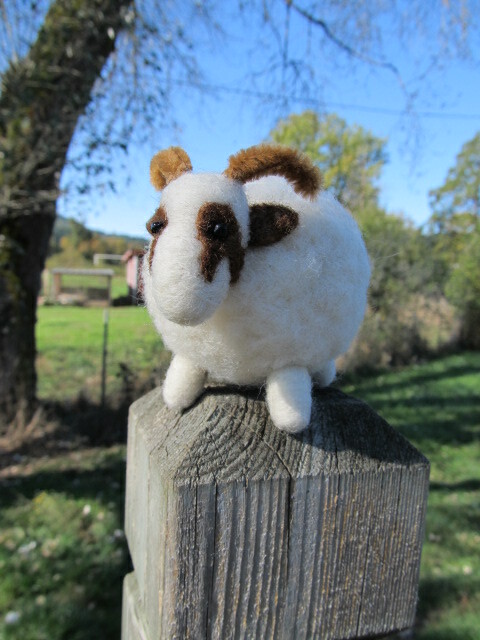 I hope you are saving this one for me for my Christmas orders! How incredibly cute! Great job!